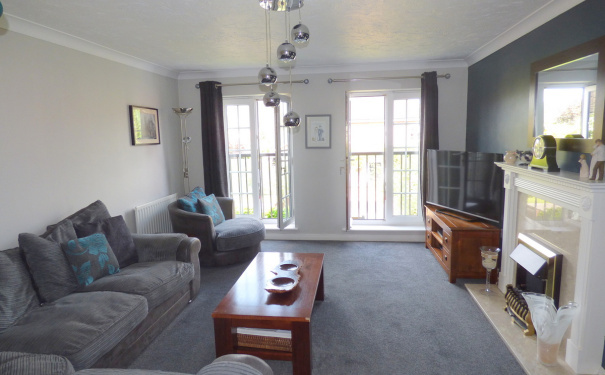 Oakleaf homes are pleased to offer for sale this 3 bed 3 storey semi detached home. 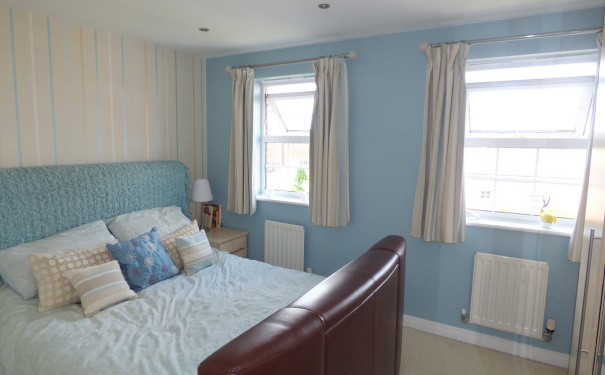 The ideal property for couples and families alike. 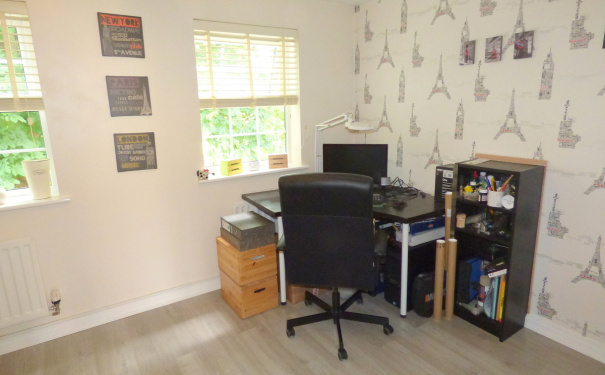 1 Reception Room, Study Room, Fitted Kitchen, Downstairs WC, 3 Bedrooms, Ensuite Shower Room, Family Bathroom, Front and Rear Garden, Fully Double Glazed, Gas Central Heating, And Off-Street Parking. This three storey three-bedroom semidetached house is situated in Nantwich and offers a large family home with front and rear gardens. 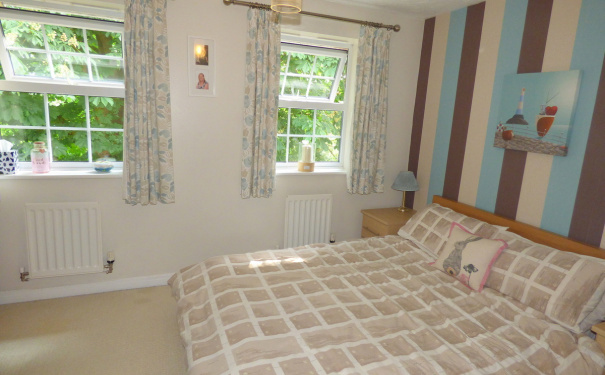 The property is close to a range of local amenities including shops and restaurants/bars. 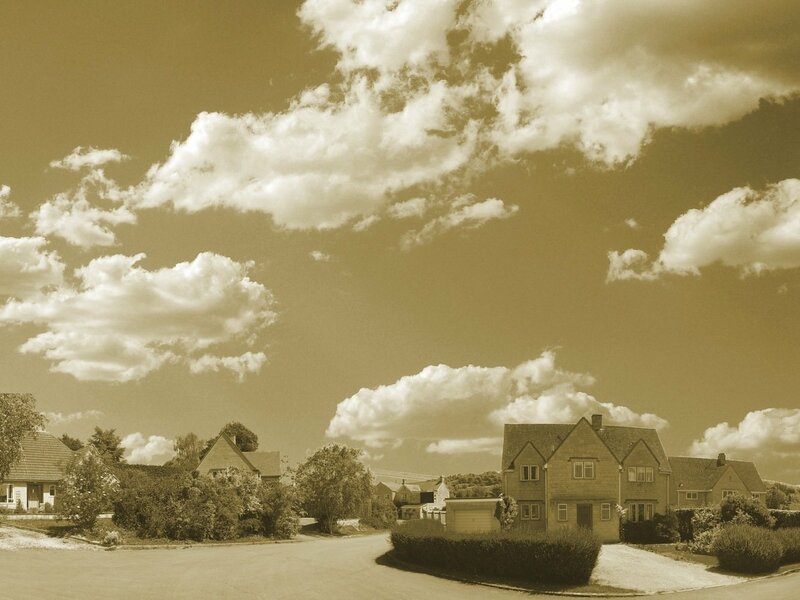 The property is just a short distance from the Peak District National Park offering stunning scenery and beautiful walks. Local schools include Pear Tree Primary School, St Anne's Catholic Primary School and Brine Leas School. Transport links can be found via Nantwich train station and the A51 road. 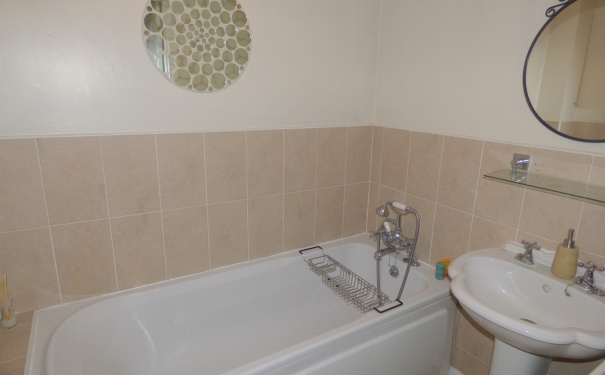 The ground-floor accommodation comprises of a study room, WC and fitted kitchen. The first-floor accommodation comprises of a bedroom and a reception room. The second-floor accommodation comprises of a master bedroom with ensuite shower room, further bedroom and family bathroom. 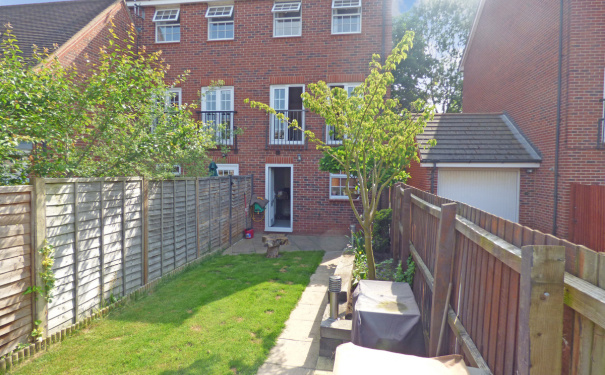 The rear garden consists of a patio pathway leading to laid to lawn and timber fence surround. 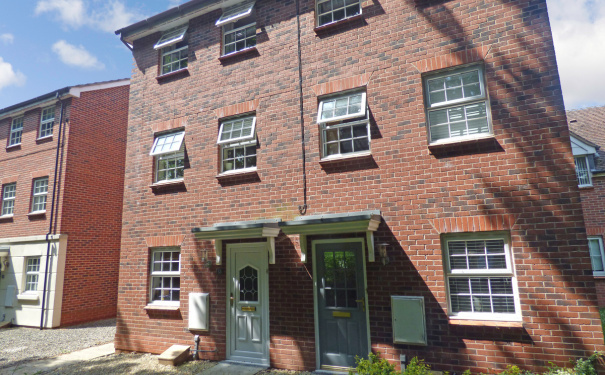 The property also benefits from an integrated garage, off street parking, fully double-glazed windows and gas central heating. Viewing is highly recommended. Laminate flooring, doors to study, WC and kitchen. Window to front, laminate flooring. 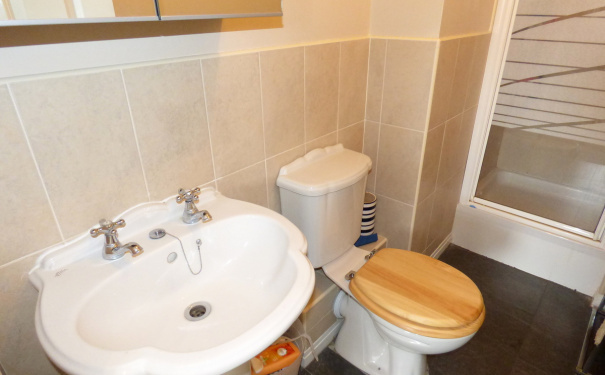 Laminate flooring, fitted with a two-piece suite comprising of a low-level WC and wash hand basin. 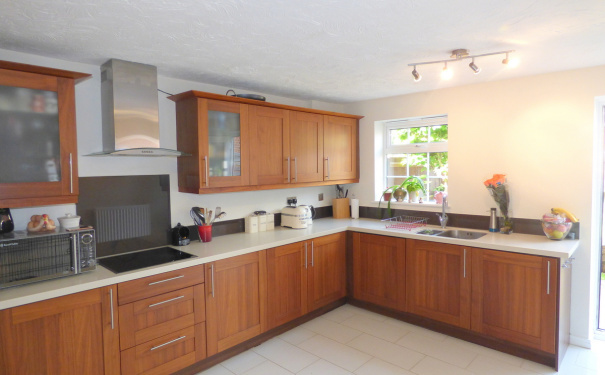 Window to rear, fitted with a matching range of modern base and eye level units, 1 ½ stainless steel sink, hob with extractor, space for fridge/freezer, ceramic tiled flooring, door to rear. Storage cupboard, fitted carpet, doors to bedroom and living room. Two windows to front, laminate flooring. Two windows to rear, fitted carpet. Two windows to front, fitted carpet. Two windows to rear, fitted carpet, door to ensuite. Fitted with a three-piece suite comprising of a glass screen shower, low level WC, wash hand basin, tiled flooring, door to bedroom. 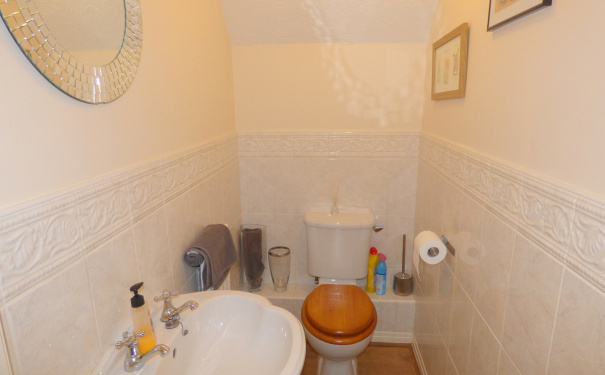 Fitted with a three-piece suite comprising of a panelled bath, low level WC, wash hand basin, fitted carpet.